I worked as a Postdoc on ATLAS for SMU June 2010-July 2013. Now I work as a Postdoc on CMS for ULB (Brussels). My analysis is the search for the Z' boson decaying to two high energy electrons. In addition I work on the high level trigger for electrons and photons. I've taken part in a range of different experiments, both large and small, including ATLAS, BaBar, CDF and EMMA. I have a particular fondness for "heavy" flavor physics (which is considered light at the LHC), but I bet my interests will change in 2011 as we gather even more data at the highest collider energies the world has ever seen! 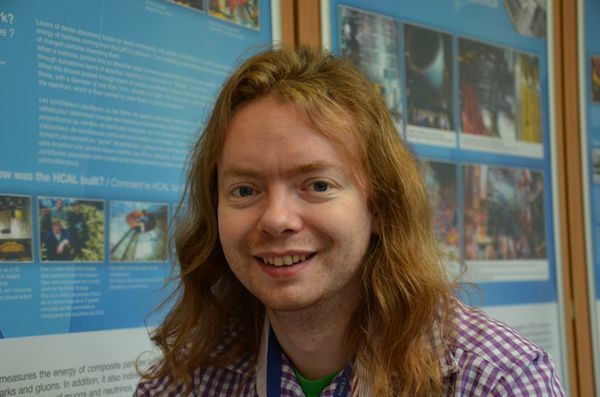 In my spare time I love to travel and explore the world, but when that's not possible you can usually find me working on some esoteric project on my website or helping out with the LGBT CERN group. And I love telling people about physics.